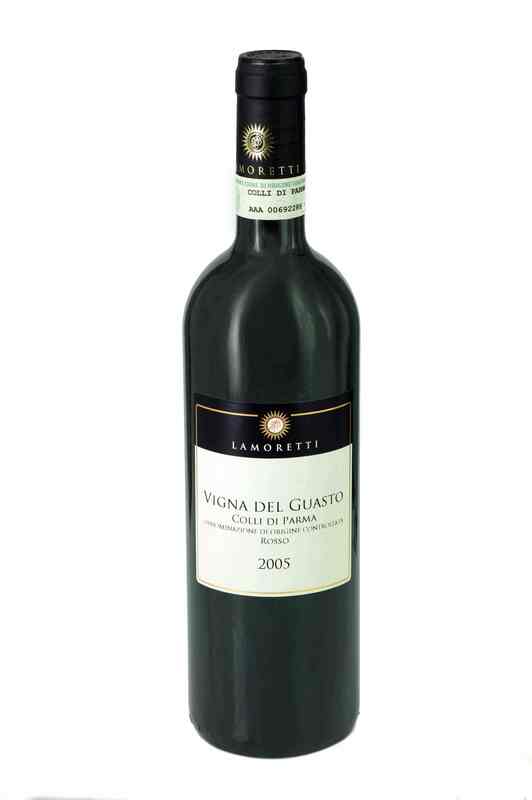 Serving suggestions: an ideal aperitif wine, it is also excellent to accompany starter courses such as the typical Parma cold cuts, Parma ham, salame, coppa, culatello; it also matches superbly first courses like Swiss chard tortelli, potato or pumpkin tortelli. 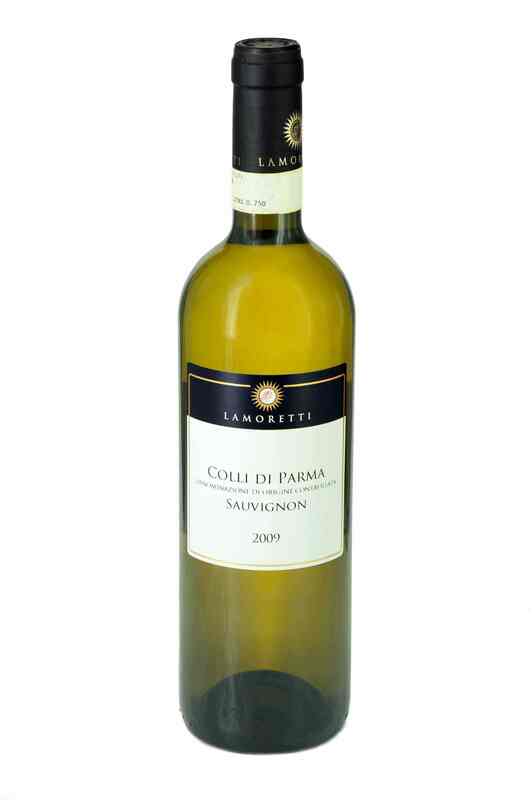 The aromatic Malvasia di Candia is an autocthonous grape vine which matches perfectly many of the typical products of Parma. Of Greek origin, the grape was introduced to Italy by the Venetians in the XIII century and rapidly spread all over the country. The Lamoretti Vineyard has been producing this wine since 1970 as both a dry and sparkling wine; this has now become the traditional type of Malvasia. 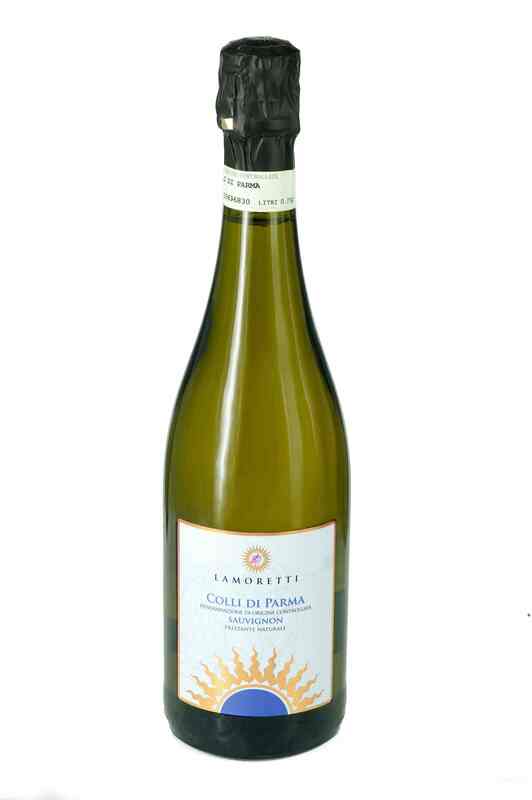 Fragrant, aromatic, fine and delicate, Malvasia is an agreable young wine. Di ottimo successo e mai banale! 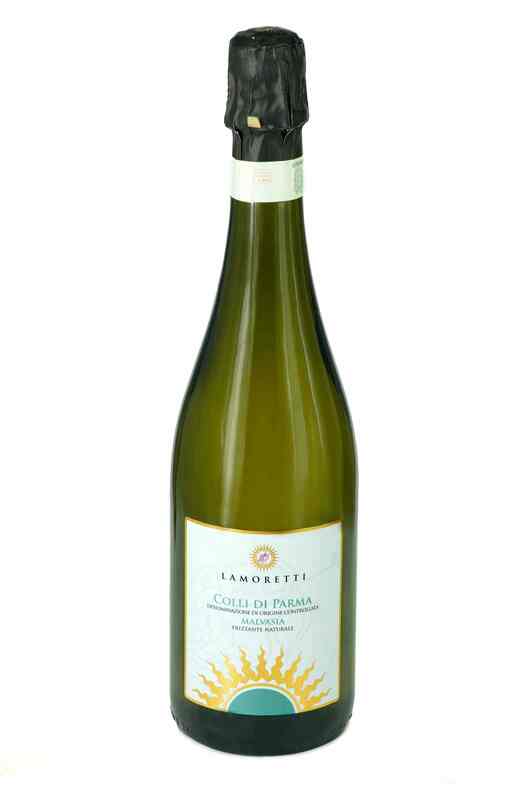 Malvasia frizzante 2015. Bevuta ieri come aperitivo. Ottima..